Gatekeeper, first introduced in OS X Mountain Lion, is a Mac security feature which prevents the user from launching potentially harmful applications. In macOS Sierra, however, Apple made some important changes to Gatekeeper that seemingly limit the choices of power users. But don’t worry, Gatekeeper can still be disabled in Sierra. Here’s how. To resolute Gatekeeper issues on macOS Sierra and unlock images and programs ( annoying image/application is damaged messages pretending you cannot open things ). The Gatekeeper settings can be found in System Preferences > Security & Privacy > General. The Gatekeeper options are located beneath “All apps downloaded from:” with the choice of “Anywhere” missing. This will allow you to open and run apps from “Anywhere” outside the Mac App Store. Now, relaunch System Preferences and head back to the Gatekeeper settings. You’ll now see that “Anywhere” has been restored. Click the padlock in the lower-left corner to enter your password and make changes, then select “Anywhere” from the list of Gatekeeper options. The security feature will no longer bug you about apps from unidentified developers. 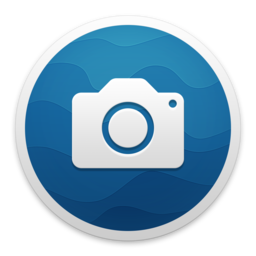 Iridient Developer 3.3.6 – Powerful image-editing application. Pasta 1.0 – Clipboard manager. PaintCode 3.4.4 – Vector drawing app that generates Obj-C and Swift drawing code. I have done all of the above, however I still get ‘The installation failed. The installer encountered an error that caused the installation to fail. Contact the software manufacturer for assistance.’ Any idea? type manual on xterminal, its work. i installed the app but it gives me this error: Run-Time Exception Occurred. I did the command you suggested but still not working. Thanks for your help. it was working fine when I started to use it. but suddenly gave me that error. Please Help! What’s Error Giving Please Show Screenshot. 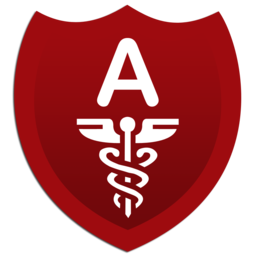 Thank you Admin. I believe that if you directed people to press “return” after typing in “sudo spctl —master-disable” then they would have a pop up occur which says “password”. Unless you press “return” nothing happens in High Sierra. What terminal? Where can I find that to type in? 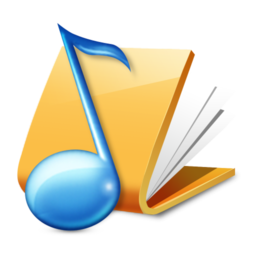 Macsome iTunes Converter 2.4.4 – Convert DRM protected music to unprotected formats. 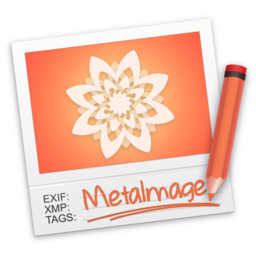 MetaImage 1.4.1 – Edit images’ metadata. 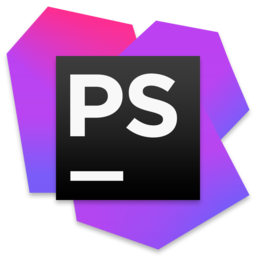 PhpStorm 2018.3.3 – Lightweight and smart PHP IDE. 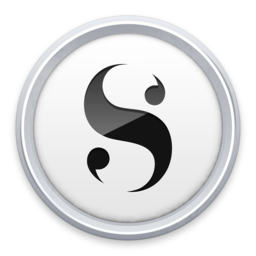 Scrivener 3.1.1 – Project management and word processing tool for writers. FontDoctor 10.6 – Diagnose and repair damaged fonts. 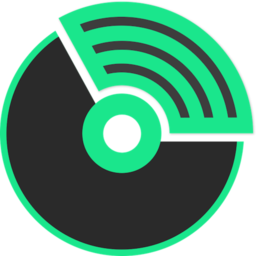 TunesKit Spotify Converter 1.5.1.2447 – Download and convert Spotify music. 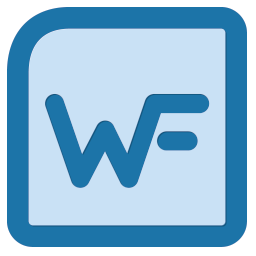 Wordfast Pro 5.6.0 – The latest standalone tool and TM platform designed.